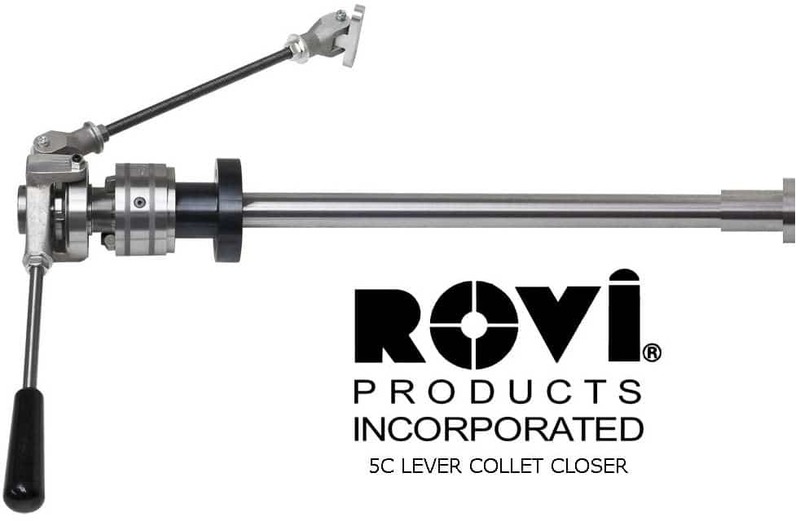 5C Lever Activated Collet Closer (complete) » Rovi Products, Inc. 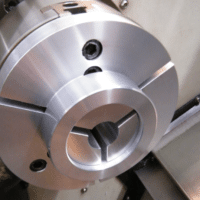 The design of the 5C Lever Collet Closer allows for quick loading and unloading of parts on your engine lathe. This closer will operate with either 5C OD or ID collets, as well as step collets. All closers are made to order and a spindle information sheet will need to be filled out. 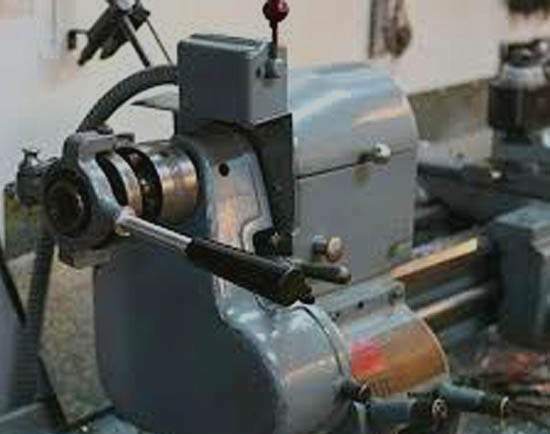 Even if you have a common lathe (such as a Kingston) you will still need to furnish the spindle information sheet. We have found that not all models have the same dimensions. 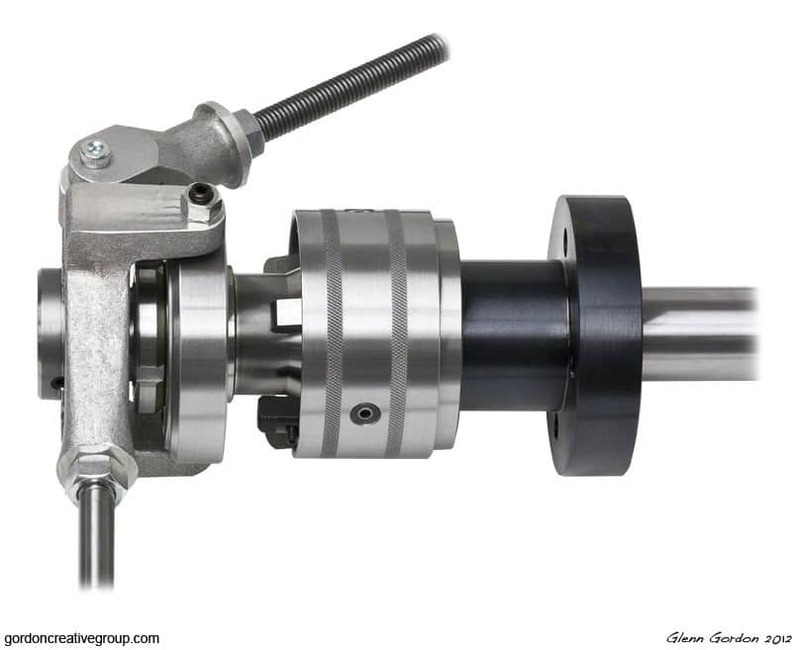 The 5C Collet Closer Assembly includes the handle with closer, draw tube, mounting hub and collet adapter. Some lathes will require you to make your own plate to mount the support arm. Then you simply mount the closer using the furnished instruction, and you can start producing parts with consistency and speed. The following is a list of machines that we have done. (Clausing, Emco, Kerry, Harrison, Kingston, Knuth, Sheldon, Victor ,Webb ) Please note that this is just a sampling. 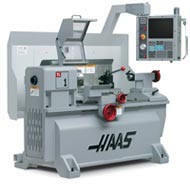 For quoting purposes, just let us know the make and model # of your lathe, and we will provide pricing for you. Delivery is typically 7-12 working days from receipt of an order. 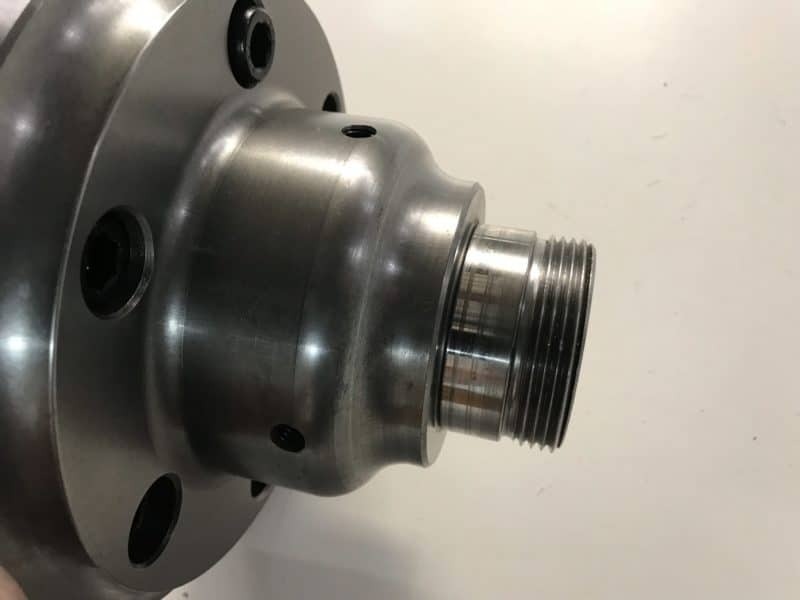 Please print out the Spindle Information Sheet (PDF) & fill out the form to make it easier to provide us with your Spindle Type & Dimensions for ordering online. 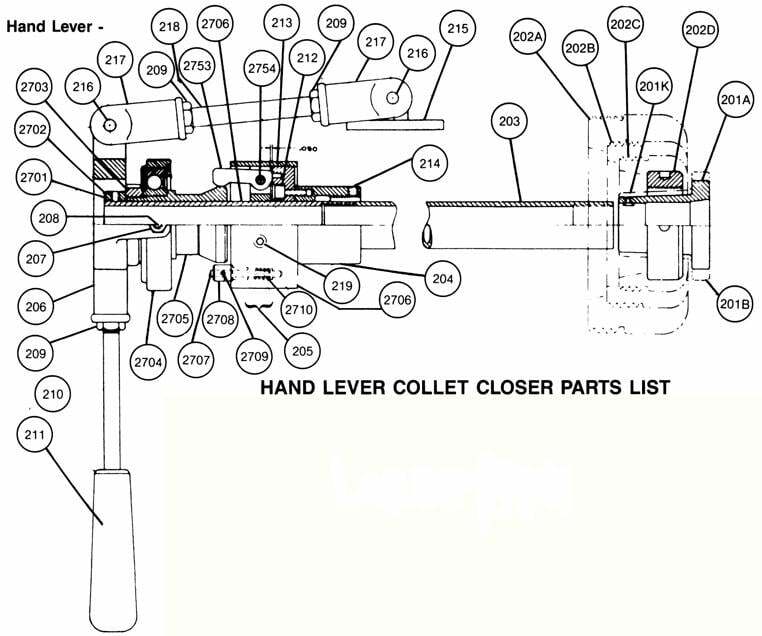 5C Lever Collet Closer available for the Haas TL-1 & TL-2, manufactured prior to December of 2014. System will not work for machines produced after Dec 2014. 203 Tube 1.342 – 1.344 O.D.